We are into the second week of BM #19 and I decided to make gourmet gravies. I have countless gourmet gravies, waiting to be tried out and I thought I should surely take up this theme. 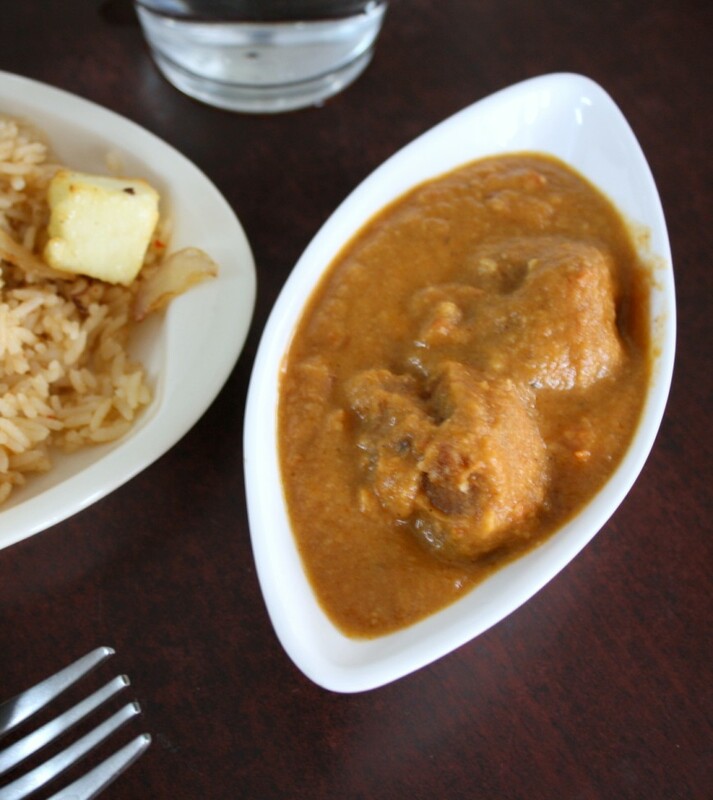 Our experience with North Indian cuisine mostly settles with rich creamy gravies. As I made last week some gourmet gravies, not all need to be made with nuts or cream. 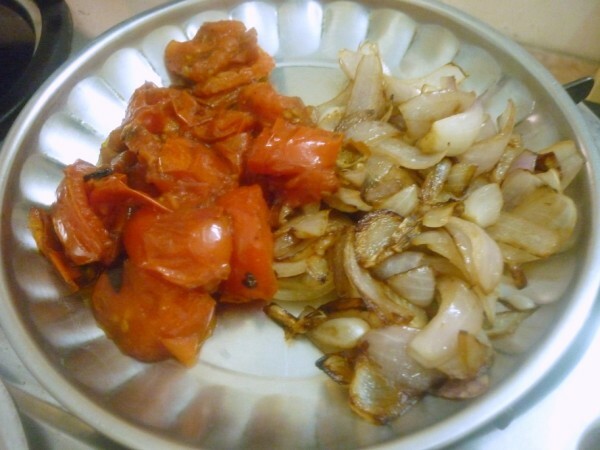 Some were even made rich with just onion paste and other vegetables like bottle gourd. However Malai Kofta has always symbolised richness in all ways. Though the Malai Kofta traditionally as served in all restaurant is white in colour, I decided a change in colour is not going to change the taste or the interest. 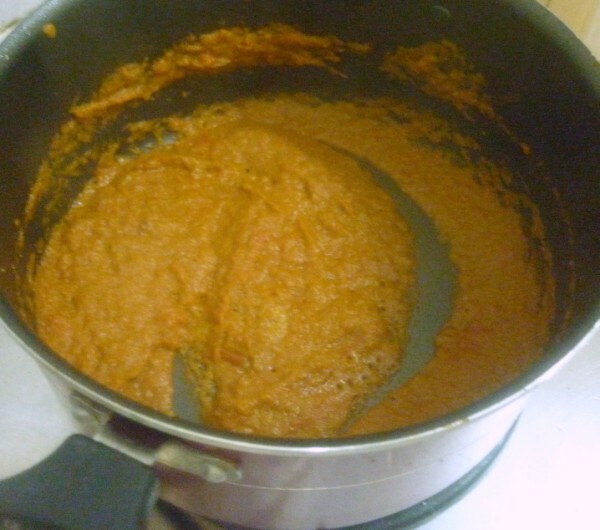 So when my version turned out rich brown gravy, I was all fine! I was making the Paneer Biryani and I wanted another rich dish to accompany it. So I remembered Malai Kofta and looked up the versions I had with me. This was such a delicious treat for everybody at home. Another tip that I would say will help, will be using milk powder when you don’t have cream on hand. That really turns the gravy very creamy and rich. However this recipe does have it’s share of nuts included. I again made this for dinner and I had to make sure the lighting was just fine for clicking the brown pictures. I didn’t want the pictures to end up looking too brownish or unattractive. I know I ended up falling in love with this dish, it turned out so well. you must try and enjoy! 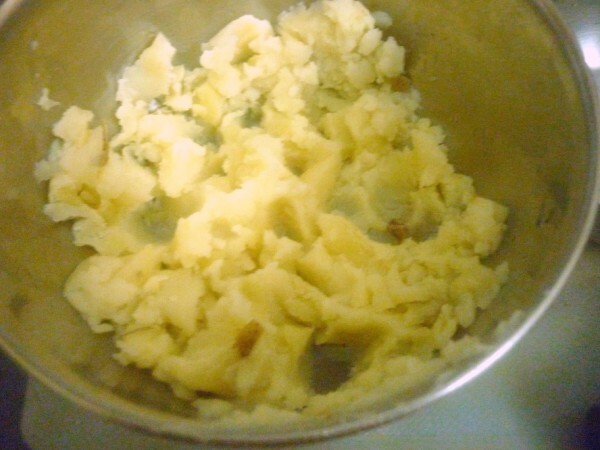 Wash and mark the potatoes with knife. Microwave for 8 mins. When done, soak in water, peel the skin. 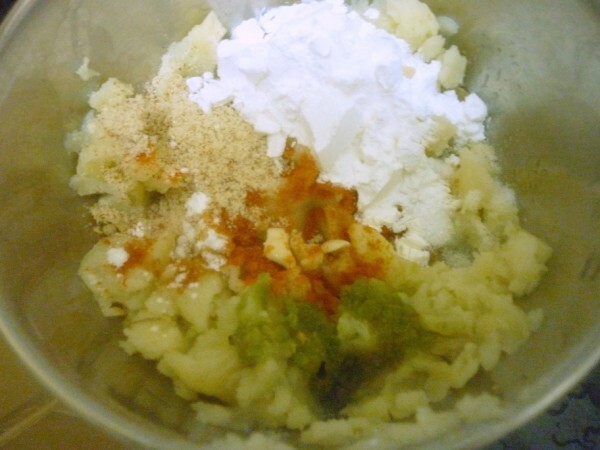 Mash well, add grated paneer, salt, red chili powder, grated ginger, green chili paste, cashew almond powder, corn flour. Mix well and make tight balls of equal size. 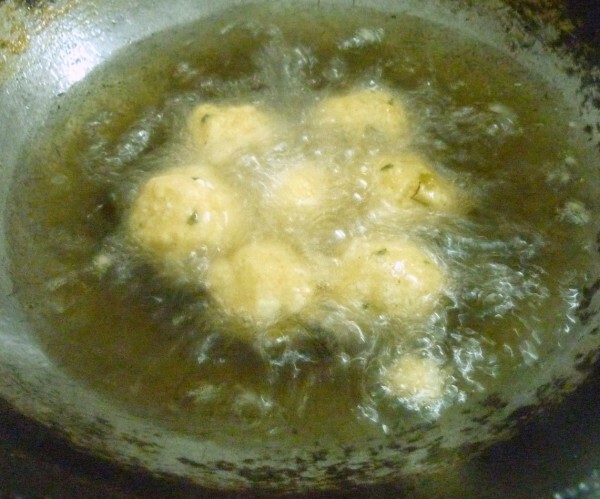 Heat a kadai with oil, gently drop in the balls and fry till golden brown. Keep it aside. Soak cashews in water to become soft when grinding to a paste. 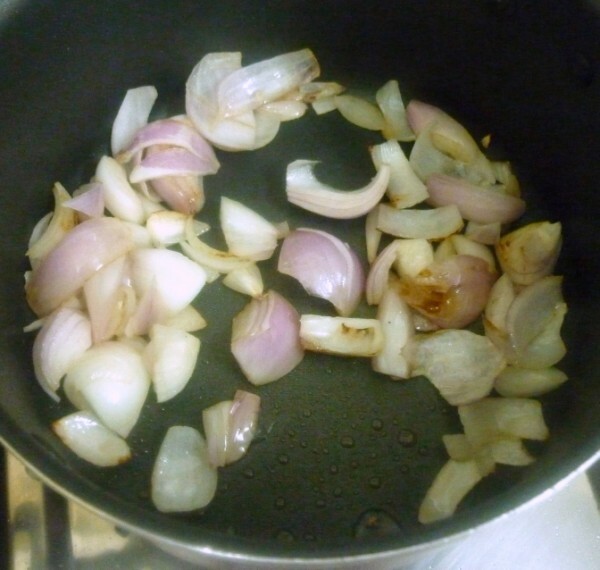 Heat a pan with oil, fry onions till they turn colour, remove and saute tomatoes. 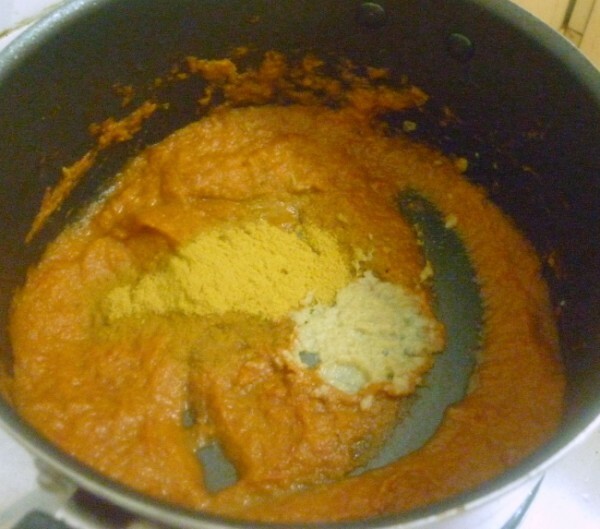 Allow to cool, and blend to a paste. 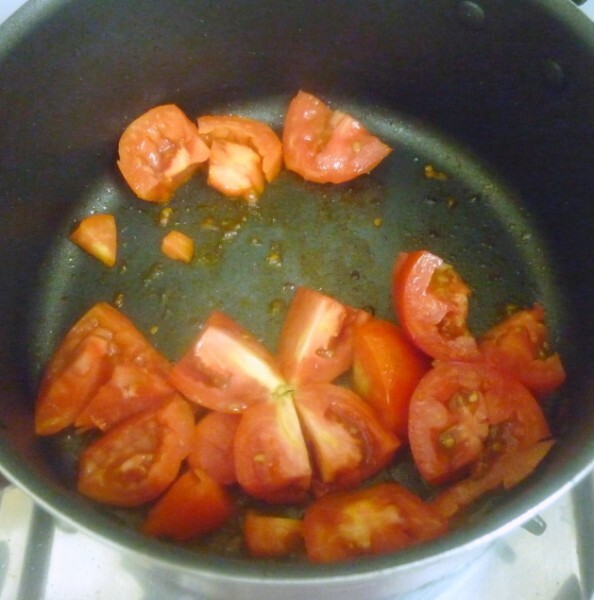 Heat oil in a non stick pan, add the ground onion tomato paste, simmer and cook till the oil comes out on the sides. Add ginger garlic paste, coriander powder, saute well. 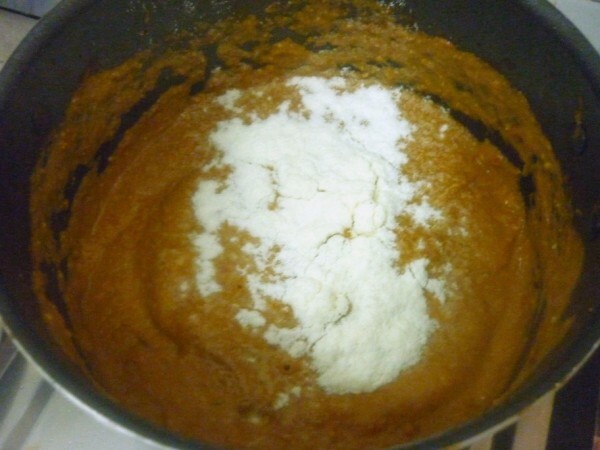 Then add cashew paste, milk powder. Combine everything well. Cook in sim for 5 mins. 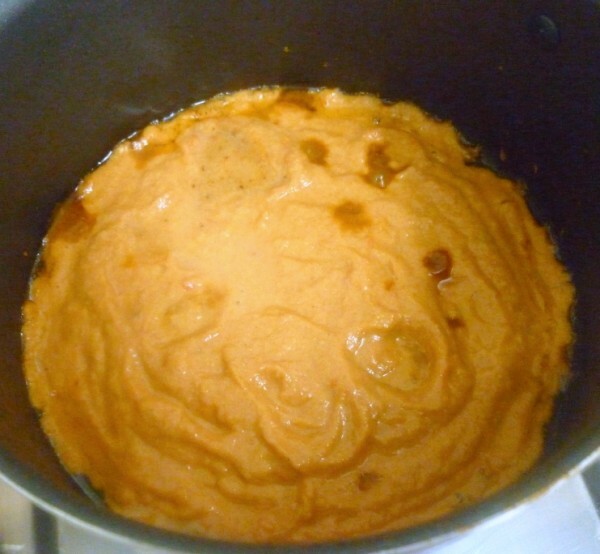 Then add enough water and cook till you get a thick gravy. 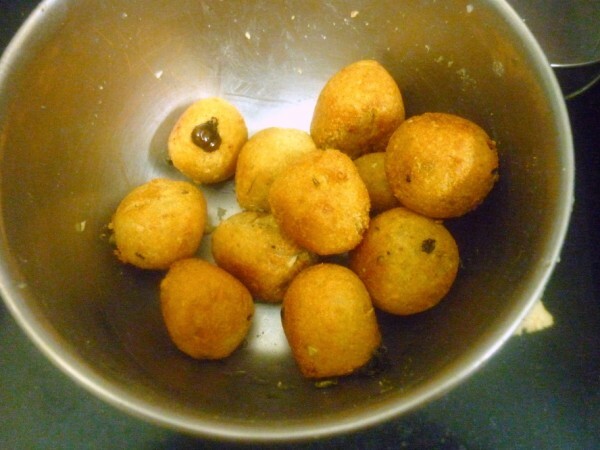 I served some koftas that were fried crisp as a side, it gave a wonderful taste as a pakoda experience. 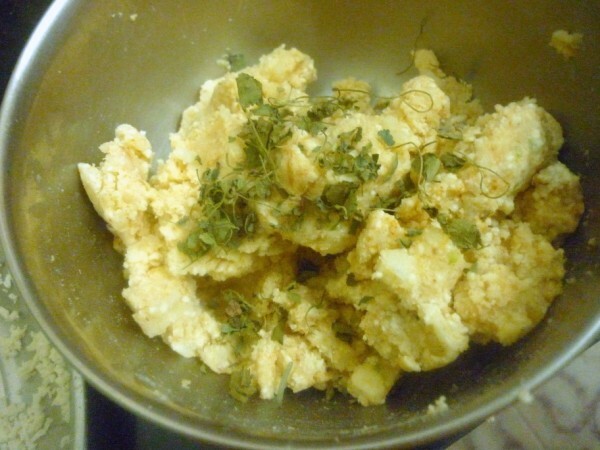 using milk pwd is very interesting ..must try this.This dish is always pleasing . Your presentation of the recipe along with images is good. Measurements provided in ingredients is perfect. I tried it and works great. 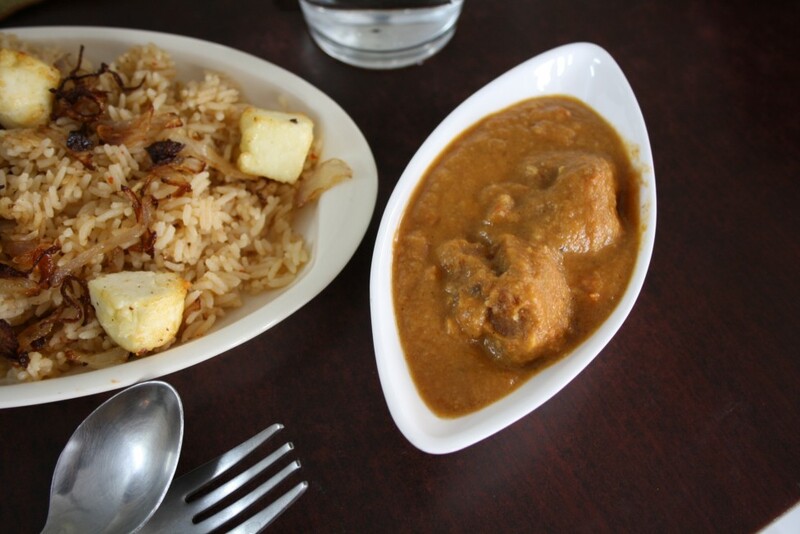 Such a droolworthy kofta curry,highly irresistible and inviting. 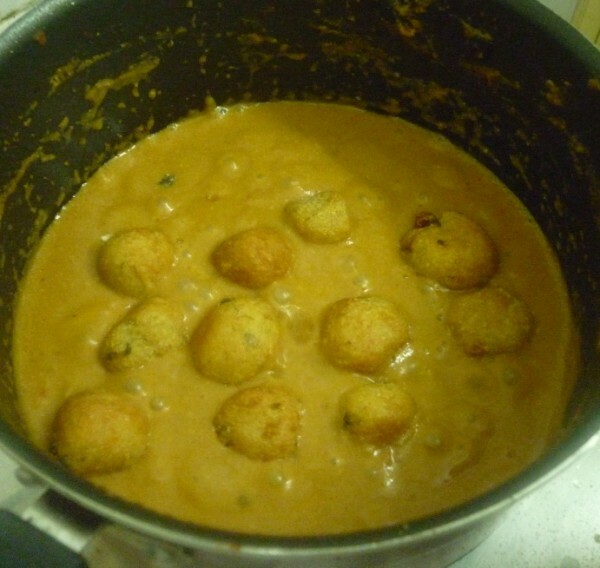 Rich and delicious Malai kofta..
yummy kofta.. thanks for the neat presentation..
Malai kofta looks great dear! 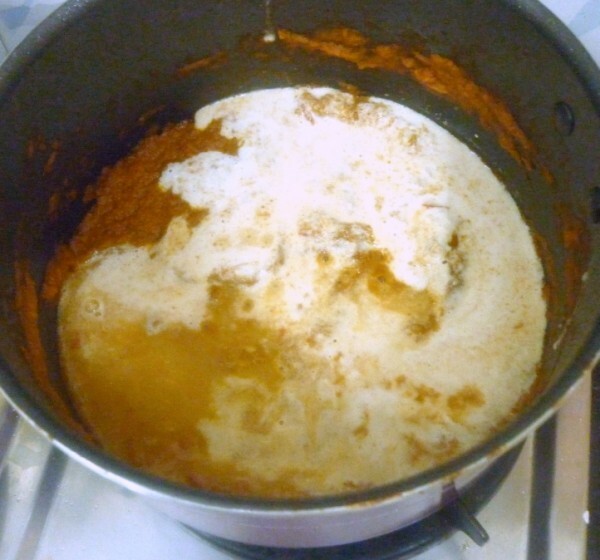 lovely gravy. Addition of milk powder is very interesting!! 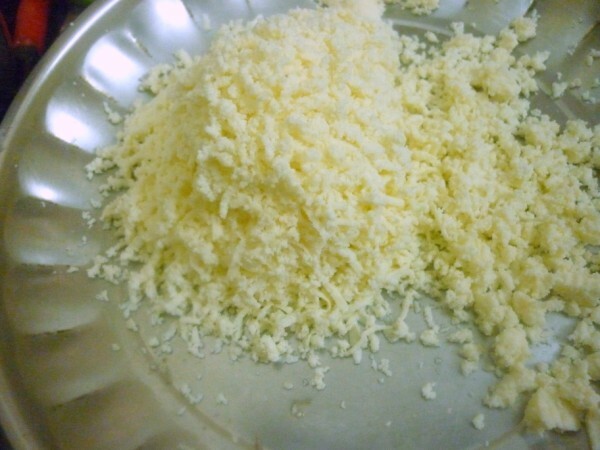 Adding milk powder is an interesting tip. Going through the recipe is making me feel like making it now! Bookmarked!! That is such a delicious looking dish. Would love to try this soon. Tried this today. The first batch of frying the koftas turned out great, but when I dropped the second batch of koftas in the hot oil they started disintegrating. Any idea why? 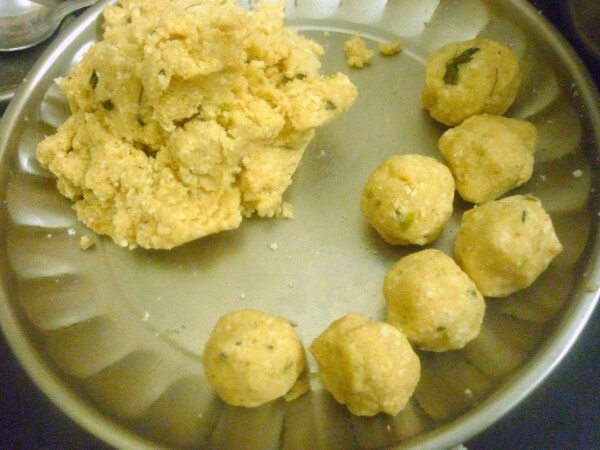 Hema, Sometimes the koftas tend to disintegrate if they are not pressed properly. Maybe you can try pressing them hard again. The moisture content is an important factor here.